From 1st January 2015, new EU environmental legislation will take effect which aims at ensuring a substantial reduction in marine sulphur emissions in Northern Europe to the benefit of the environment. 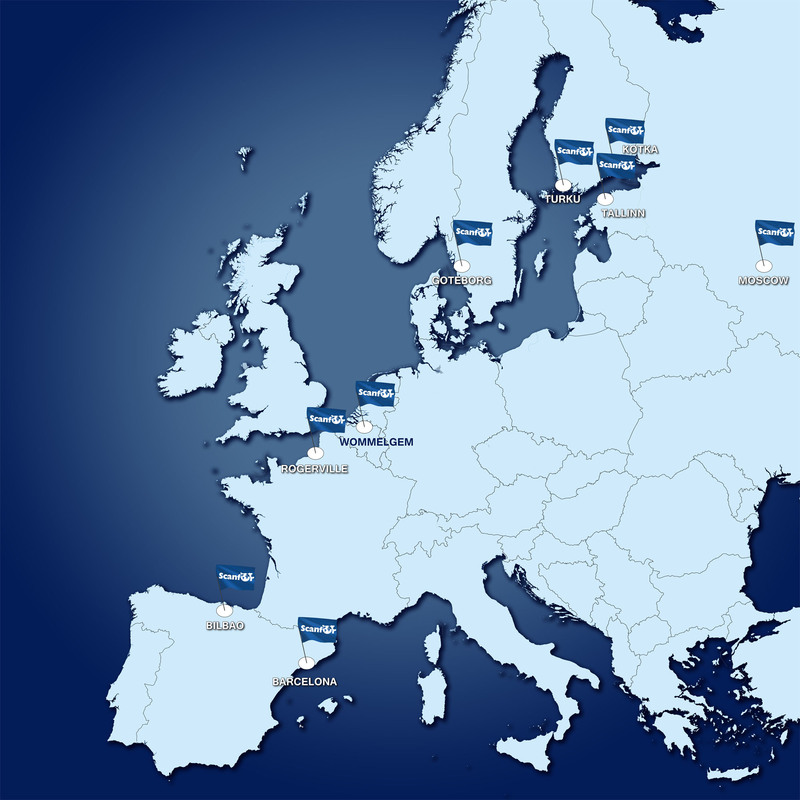 This legislation covers a large geographic area extending from the English Channel into the Baltic Sea, termed as the Sulphur Emission Control Area (SECA). In a nutshell, the EU legislation means that vessels operating in the SECA from 1st January 2015 will be allowed a maximum sulphur content in their fuel of 0.1% compared to today’s limit of 1.0%. Alternatively, the exhaust gas must be cleaned to obtain an equivalent reduction. 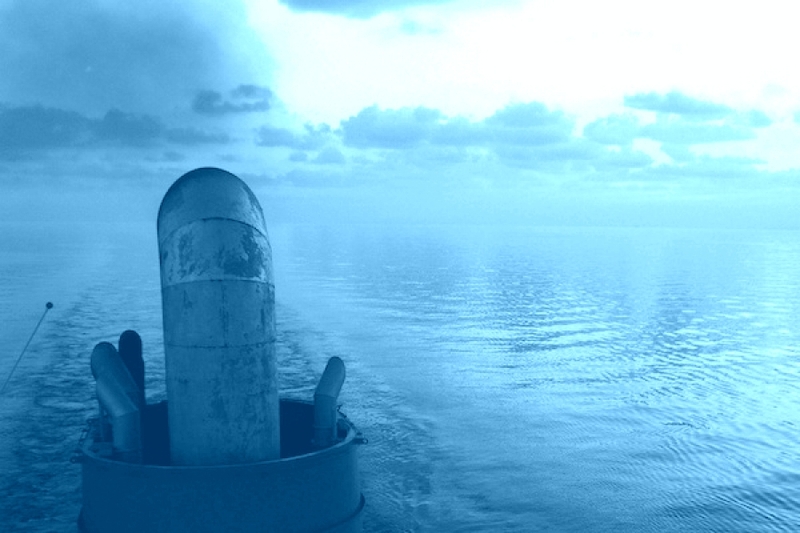 This legislation originates from the United Nations International Maritime Organisation (IMO), and further information can be obtained by reading the MARPOL Convention from the IMO (see www.imo.org). With the new regulations, vessels operating in the SECA (Sulphur Emission Control Area) must either switch to fuels containing less sulphur or make technical changes to their vessels, allowing the excess sulphur to be removed from the exhaust gases. While the aim of the directive is to protect the environment, it will have a significant economic impact on shipping companies, their freight customers and road transport operations. 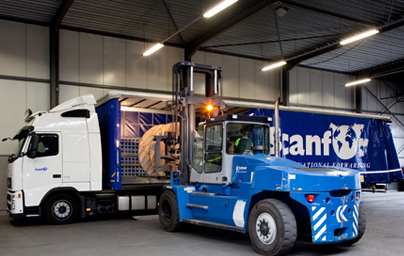 The combination of haulier and forwarding company makes Scanfor extremely flexible. 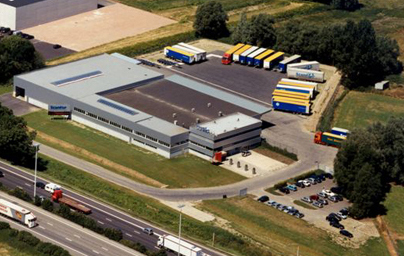 Scanfor was originally built from 'Transport Mertens', a haulier with more than 30 years of experience in the transport business. Dozens of destinations, thousands of possibilities. Thanks to our highly customized and personal service, we can work out the best transport solution to your needs. 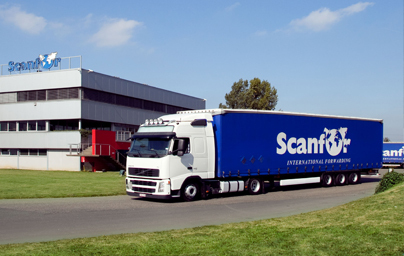 Questions, remarks or interested in a cooperation with Scanfor, don't hesitate to contact us.